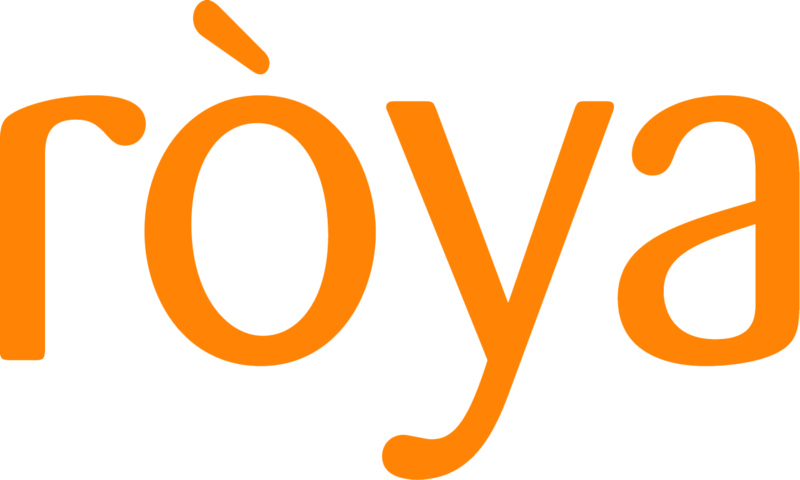 Ròya International Hospitality and Leisure Consultants LLC (hereinafter "Ròya ", "we" or “us”) is a company registered in the United Arab Emirates under CR number 514088 (which term includes all Group Affiliates). We thank you for visiting our online website(s) and are committed to protecting and respecting your privacy through our compliance with this policy. This policy describes the types of information we may collect from you or that you may provide when you visit www.royainternational.com (our website) and our practices for collecting, using, maintaining, protecting and disclosing that information. This policy applies to information we collect on our website(s), in e-mail, text and other electronic messages between you and our website(s), through mobile and desktop applications you may download from our website(s), which may provide dedicated non-browser-based interaction between you and our website(s) or when you interact with our applications on third-party websites and services, if those applications include links to this policy. This policy does not apply to information collected by us offline or through any other means, including any other website operated by any third party including through any application or content (including advertising) that may link to our website(s). We may collect several types of information from and about users of our website(s), including information by which you may be personally identified, such as name, postal address, e-mail address, or telephone number ("personal information"), information that is about you but individually does not identify you; and/or about your internet connection, the equipment you use to access our website(s) and related usage details. We collect this information directly from you when you provide it to us and, automatically as you navigate through the site. Information collected automatically may include usage details, IP addresses and information collected through cookies, web beacons and other tracking technologies or from third parties, for example, our group affiliates or business partners. The information we collect on or through our website(s) may include information that you provide by filling in forms on our website(s). or at the time of registering to use our website(s), subscribing to our services, registering for newsletters, search queries on the website(s), using the ‘contact us’ form, or requesting further services. We may also ask you for information when you report a problem with our website(s). Certain features of our Website may use local stored objects (or Flash cookies) to collect and store information about your preferences and navigation to, from and on our Website. Flash cookies are not managed by the same browser settings as are used for browser cookies. Pages of our website(s) and our e-mails may contain small electronic files known as web beacons (also referred to as clear gifs. pixel tags and single-pixel gifs) that permit us to count users who have visited those pages or opened an e-mail and for other related website statistics (for example, recording the popularity of certain website content and verifying system and server integrity). The transmission of information via the internet is not completely secure. We do our best to protect your personal information but cannot guarantee the security of your personal information transmitted to our website(s). Please note: Ròya will never ask you for your password. Any transmission of personal information is at your own risk. Although we are not responsible for circumvention of any privacy settings or security measures contained on our website(s), we have implemented measures designed to secure your personal information from accidental loss and from unauthorized access, use, alteration and disclosure. All information you provide to us is stored on our secure servers behind firewalls. The security of your information also depends on you. Where we have given you (or where you have chosen) a password for access to certain parts of our website(s), you are responsible for keeping this password confidential. We ask you not to share your password with anyone.